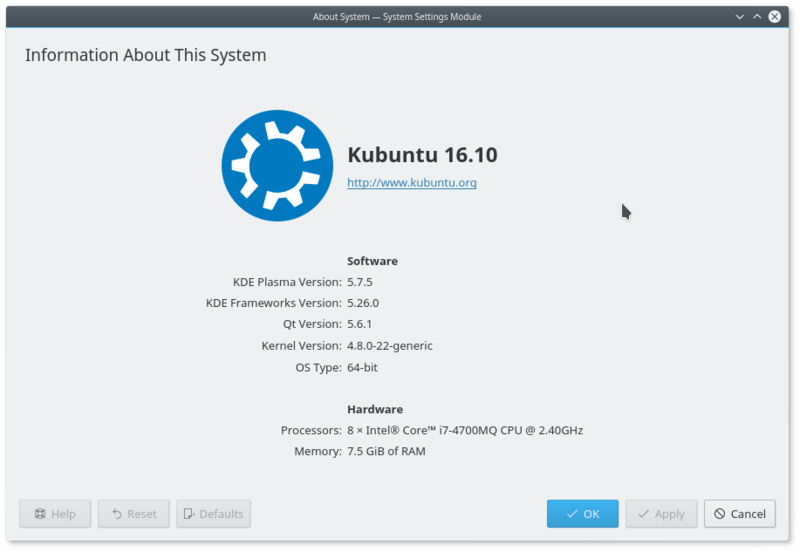 We, the Kubuntu Team are very happy to announce that Kubuntu 16.10 is finally here! After 6 months of hard but fun work we have a bright new release for you all! 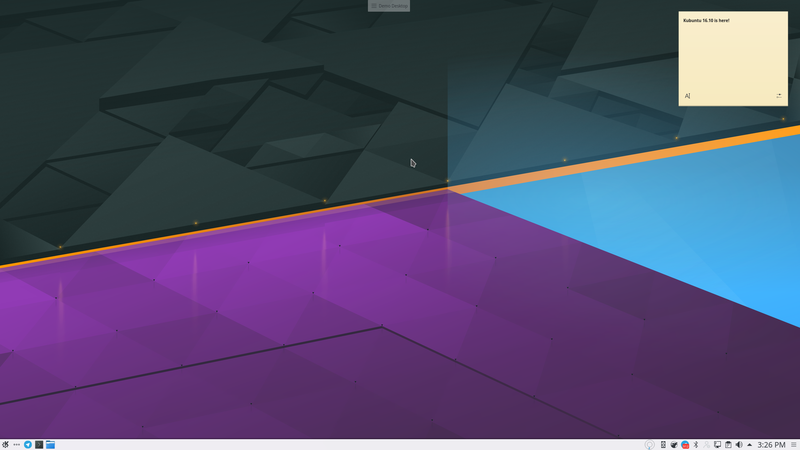 We also have updated to version 4.8 of the Linux kernel with improvements across the board such as Microsoft Surface 3 support. For a list of other application updates, upgrading notes and known bugs be sure to read our release notes! Download 16.10 or read about how to upgrade from 16.04.